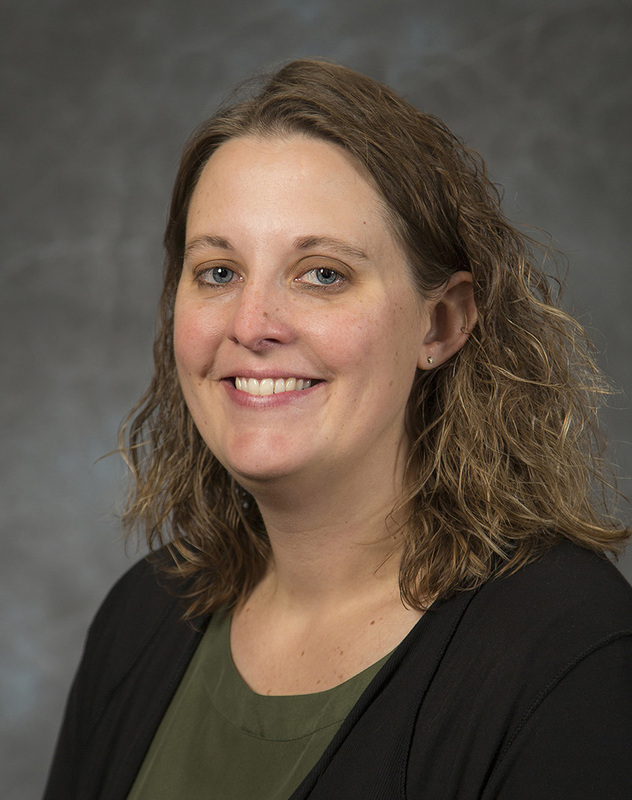 Sara Beres serves as the interim Dental Hygiene Program Manager and is a full-time instructor in the Dental Hygiene Department. 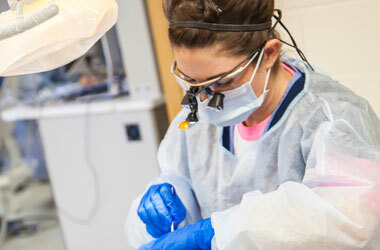 She teaches preclinical dental hygiene to upper division dental hygiene students enrolled in the professional program. Her teaching responsibilities also include Dental Anatomy, Dental Embryology and Histology, and a computer course entitled Clinical Dental Technology. She participates in community service and professional activities and is a member of the Wyoming Dental Hygienists’ Association, the American Dental Hygienists’ Association, and the American Cleft Palate-Craniofacial Association.